melissa updated the deal title. 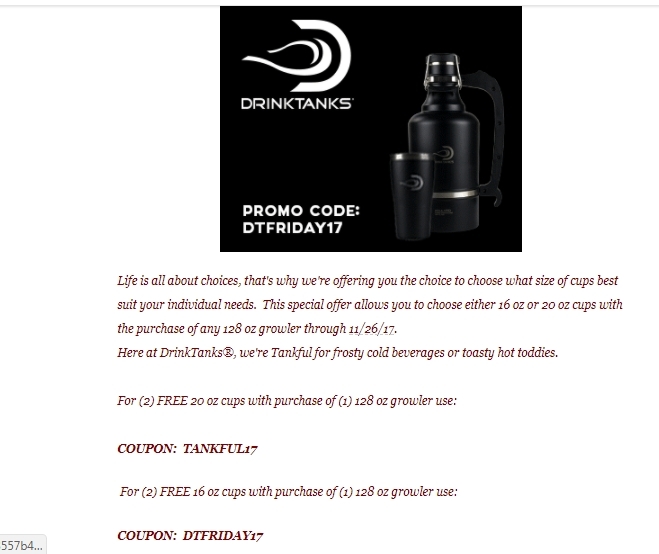 melissa Just enter promo code TANKFUL17 at checkout to get the discount. There may be some exclusions that will apply to this deal.